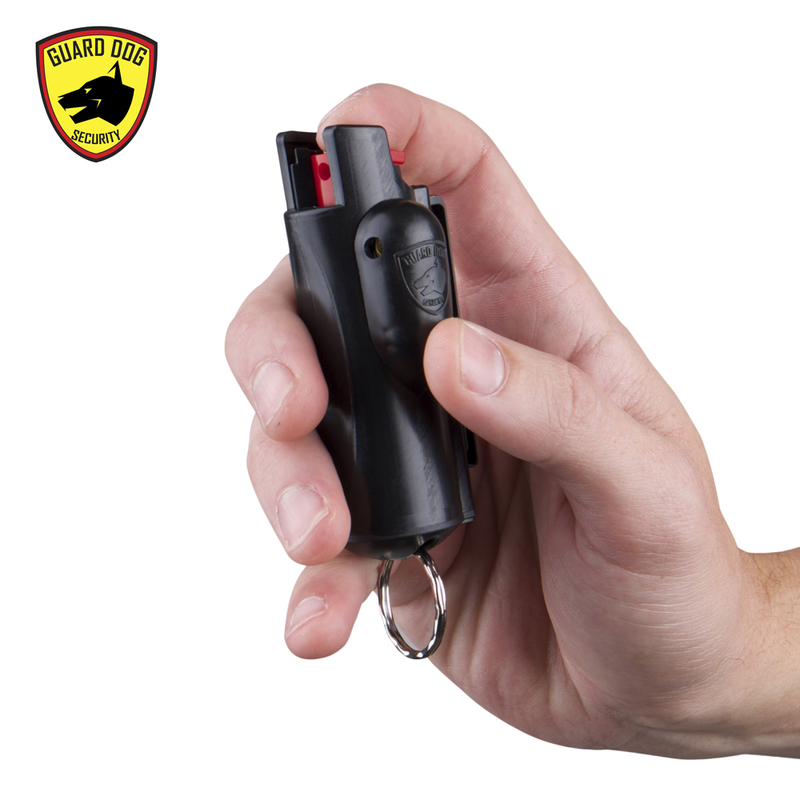 The keychain pepper spray with laser sight is designed to go where you go. 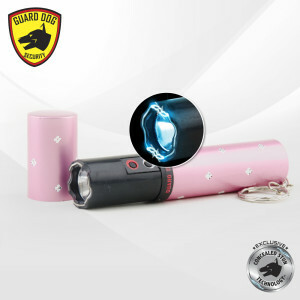 It offers fast and accurate operation under high-stress situations. 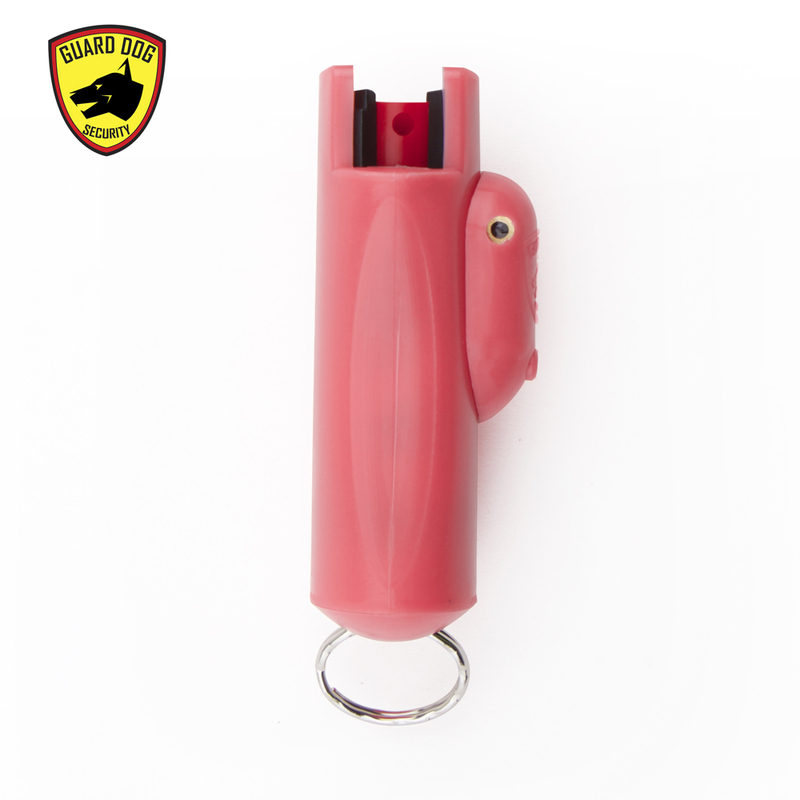 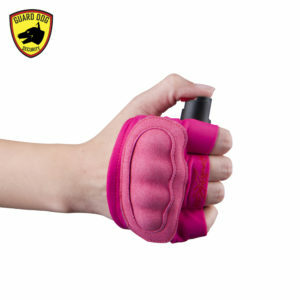 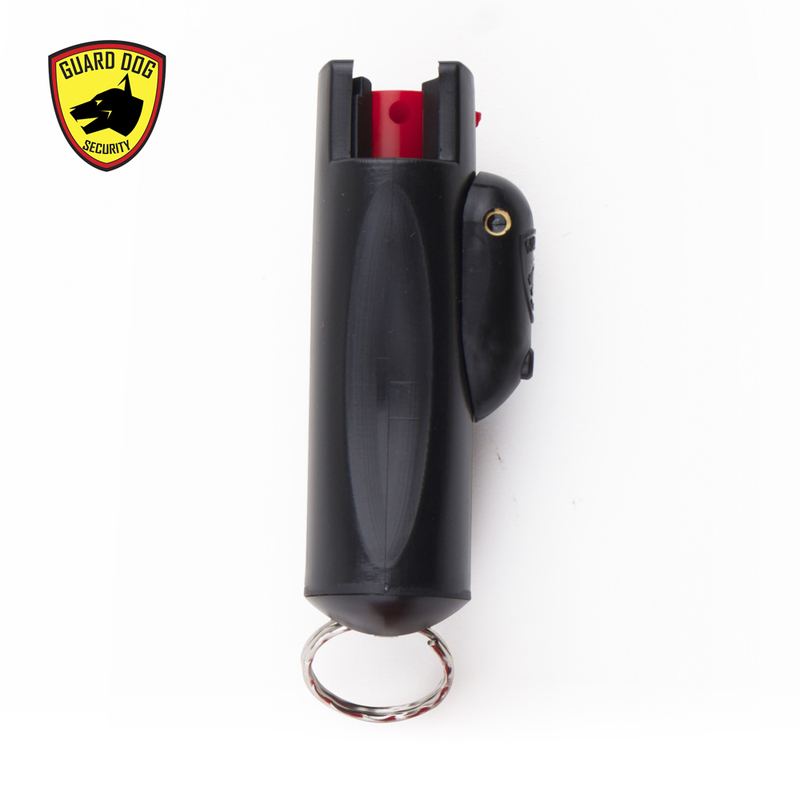 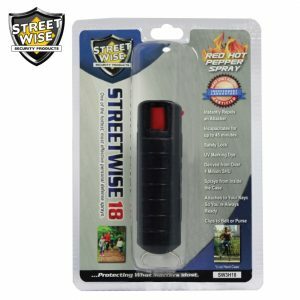 The Best Stun Gun introduces the next generation of accurate and effective self-defense pepper spray product, a laser-equipped keychain pepper spray. 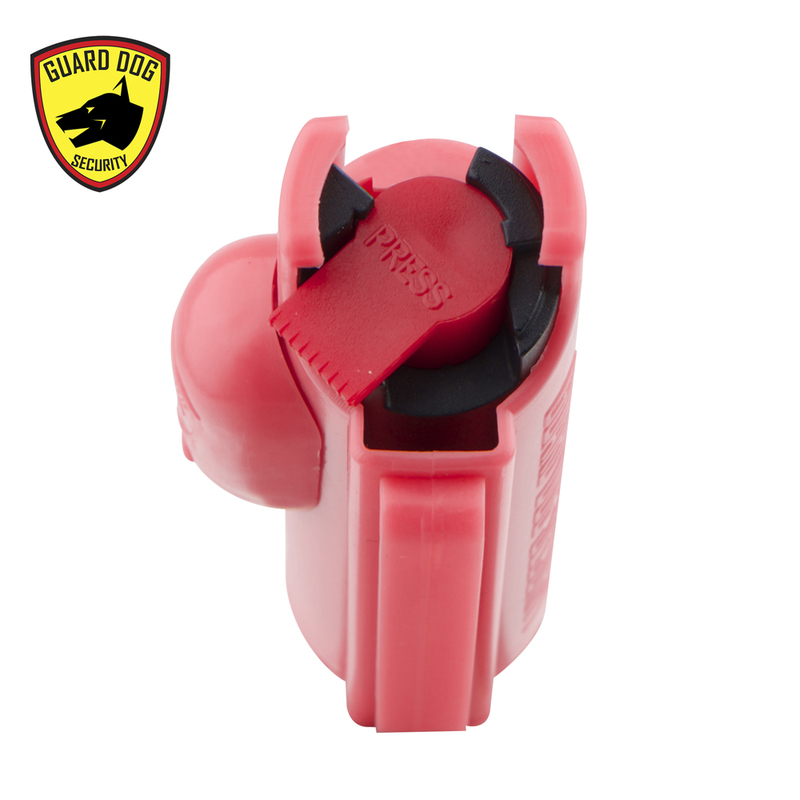 The Guard Dog AccuFire is engineered to bridge the gap between possibility and reliability, with a push-button laser positioned in a natural grip position, leaving the user empowered and confident the assailant will be targeted upon use. 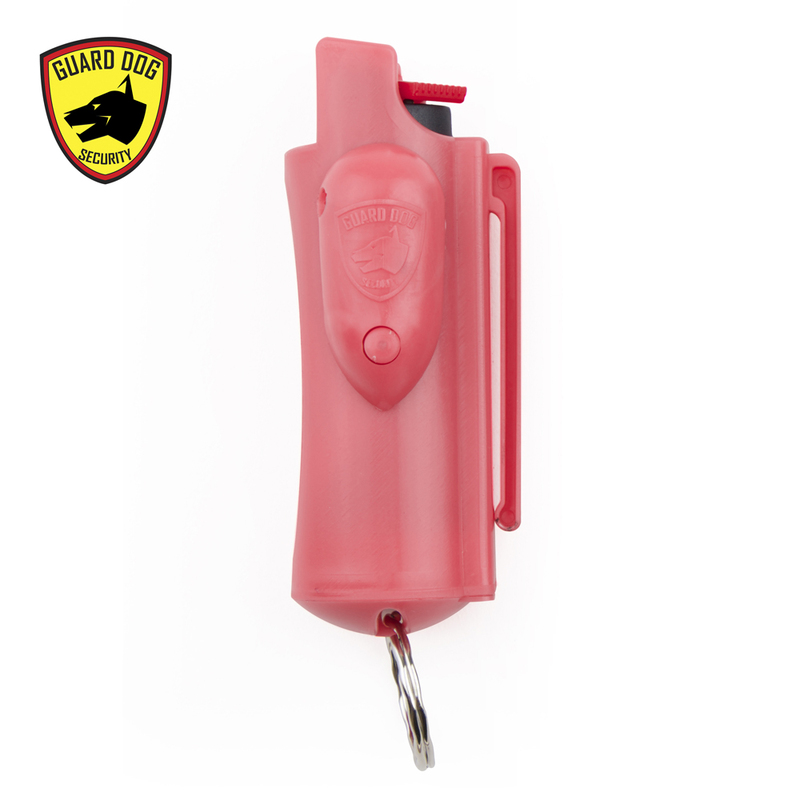 Made with the world’s hottest ingredients, Guard Dog pepper spray is laboratory tested and includes a UV identifying dye, all made in the USA. 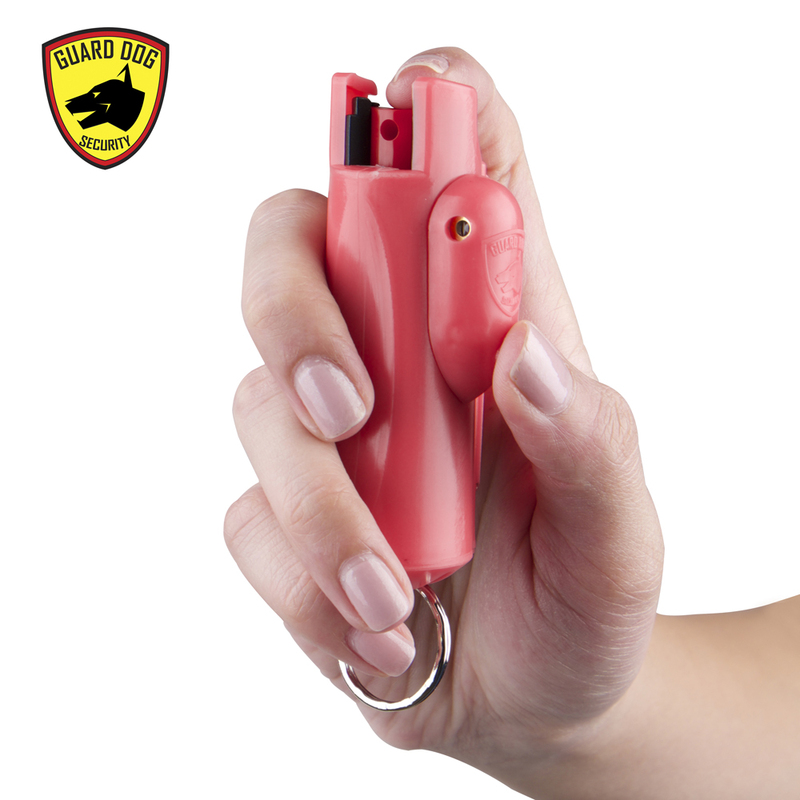 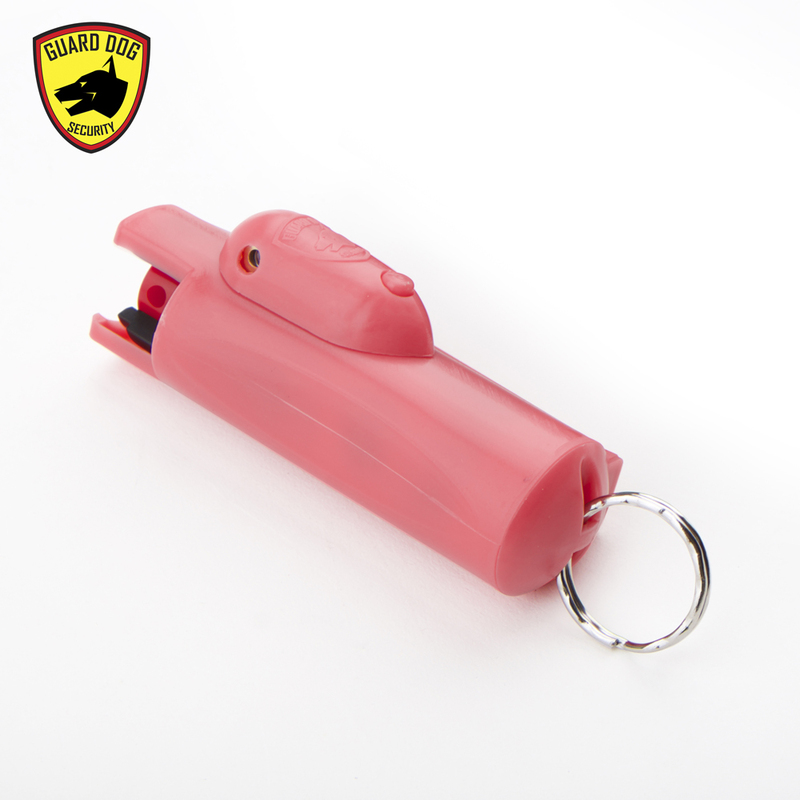 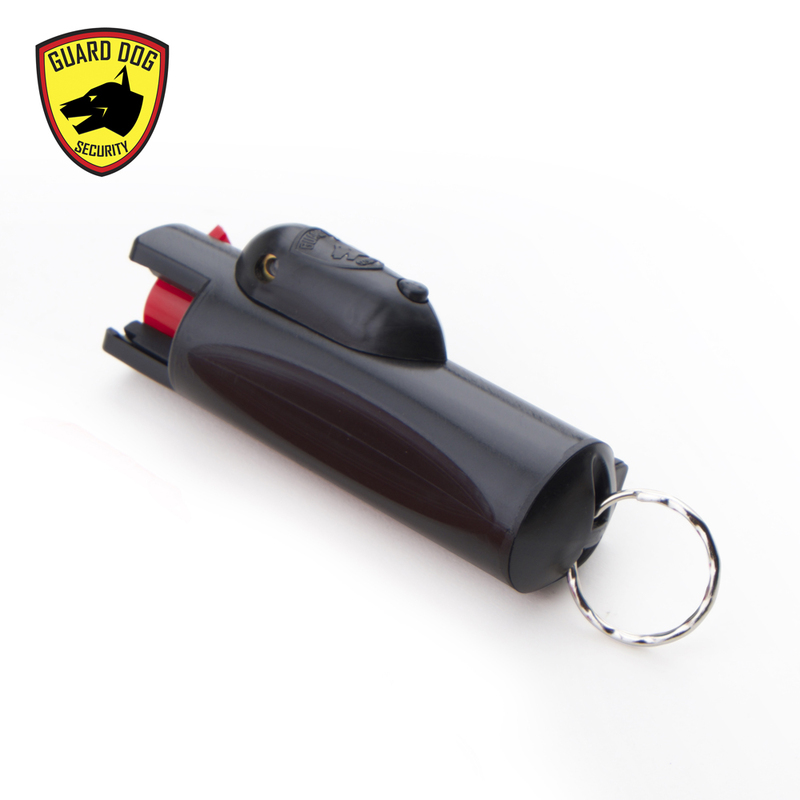 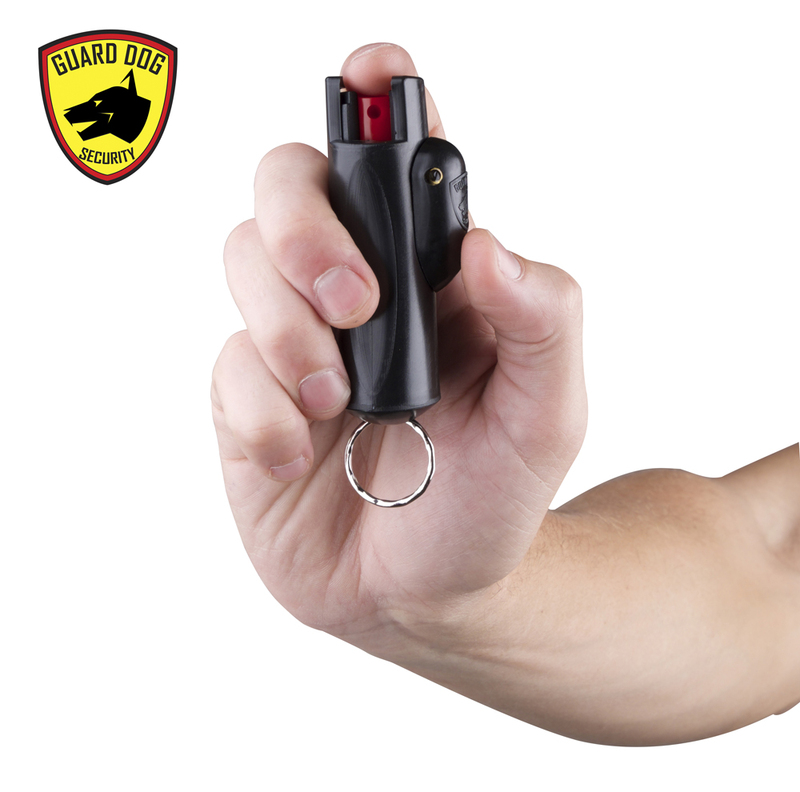 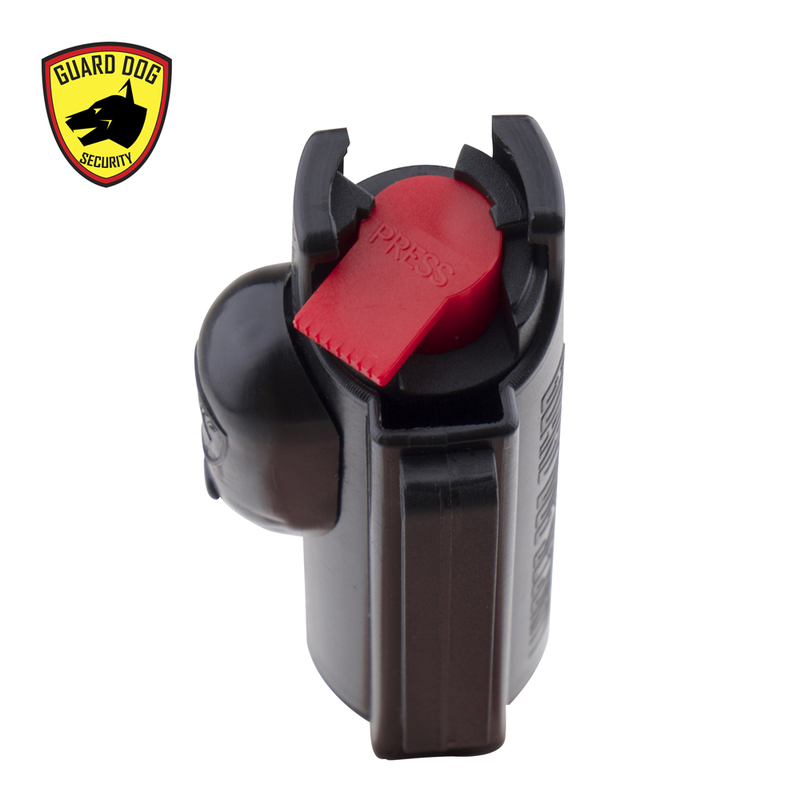 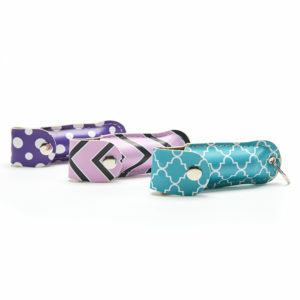 Be prepared, be protected, be precise with the Guard Dog AccuFire keychain laser pepper spray. 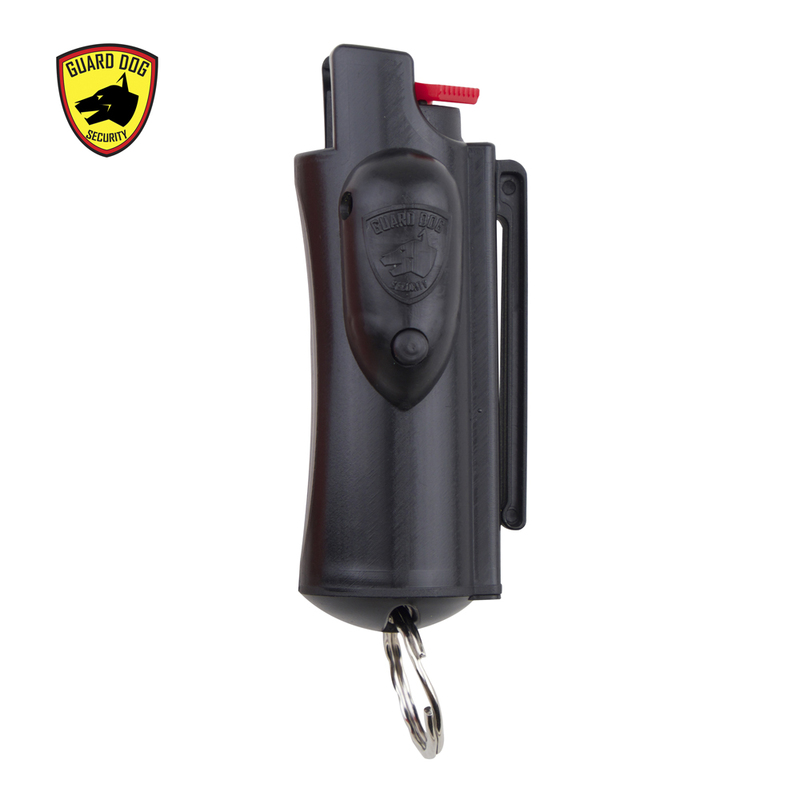 Get one now to experience first hand how effective is the Accufire pepper spray. 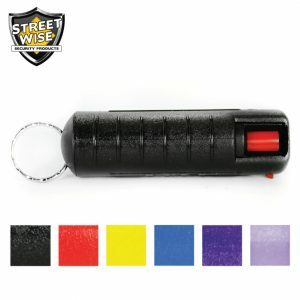 UV identifying dye – After spraying, this causes an “invisible” dye on the assailants which enables law enforcement to successfully identify the victim in the case the victim attempts to wash off the substance.